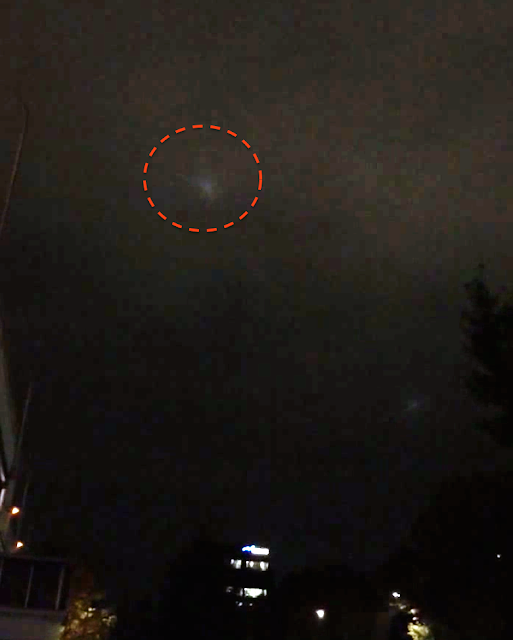 UFO SIGHTINGS DAILY: Glowing UFOs Fly Over Nagoya, Japan Startling Eyewitnesses, Nov 24, 2015, Video, UFO Sighting News. 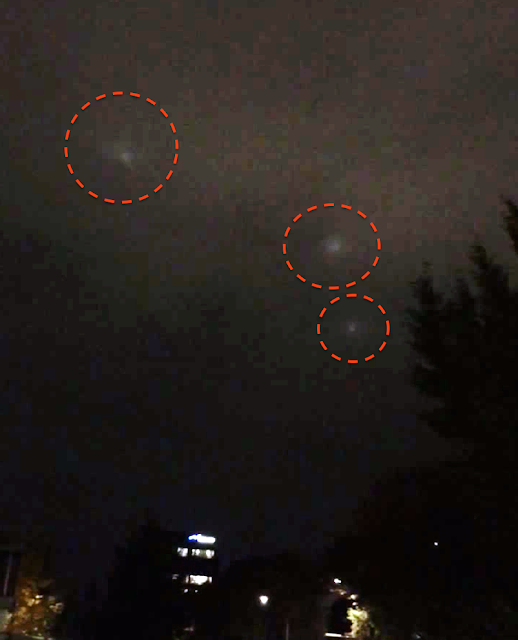 Glowing UFOs Fly Over Nagoya, Japan Startling Eyewitnesses, Nov 24, 2015, Video, UFO Sighting News. These glowing UFOs are low intensity lights emitted from the UFOs. They can move from high speed to a sudden stop in one second. They move in all directions. These are not to be confused with shopping spotlights. Spotlights rotated back and forth in a never ending rotation. 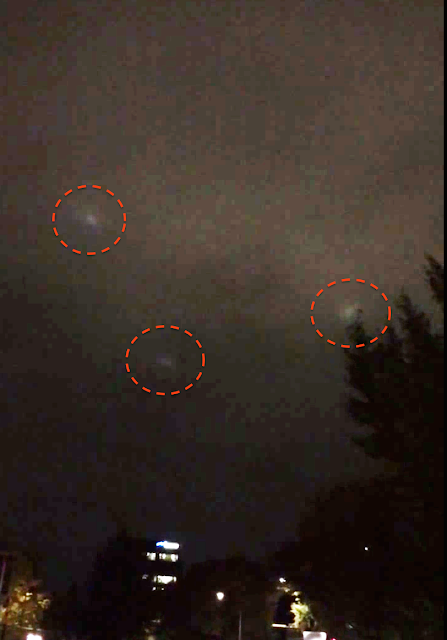 These UFOs will only follow a pattern for a few seconds, then it changes. To see them in the video you may have to up the lighting of your screen. How do I know? Because I reported them to you from Taiwan a few months back. My wife and son were with me when these lights were shooting across the sky at midnight. When we noticed them, some of them came back and circled the sky above us, the shot off. Some really amazing lights. What I see in this video is the same thing we saw.